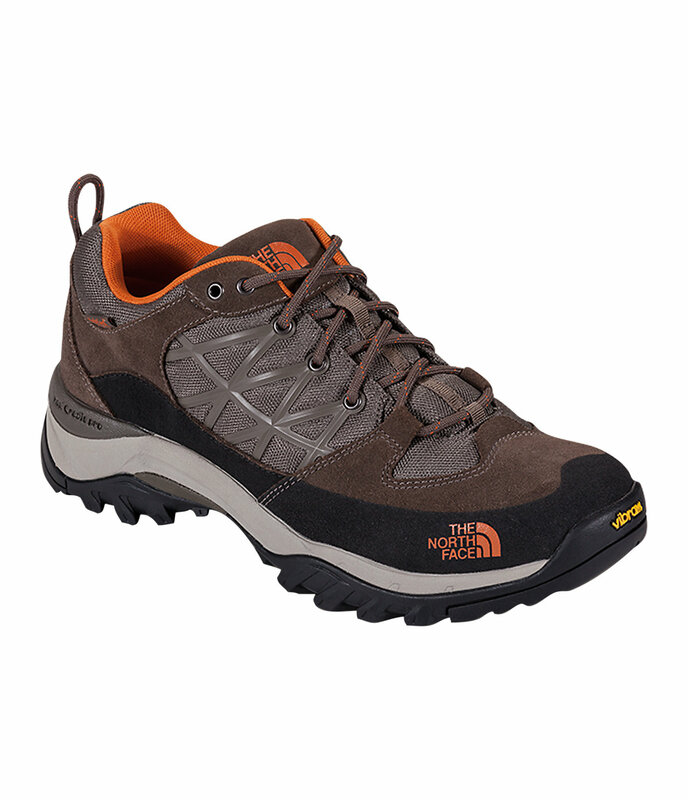 Navigate technical terrain during winter backcountry excursions with a lightweight, waterproof hiking shoe that offers reliable cushioning and support. 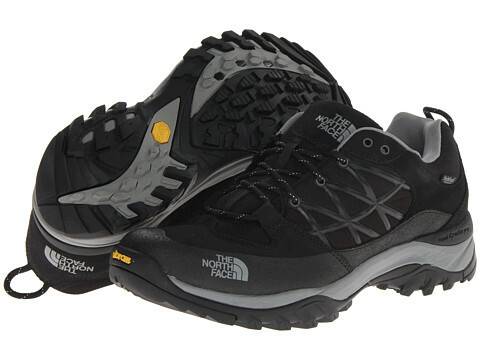 Waterproof leather and HydroSeal® construction seals out snow and water when hiking through wet environments. Ultra-durable TPU Snake Plate™ provides superior underfoot protection for reduced stone bruising without sacrificing flexibility. Finished with a grippy Vibram® outsole that’s lightweight, yet durable, and aids with stable footing over wet or dry terrain.